Europe is ageing fast. What does it mean for “the oldest-old”, notably in terms of more efficient elderly care ? 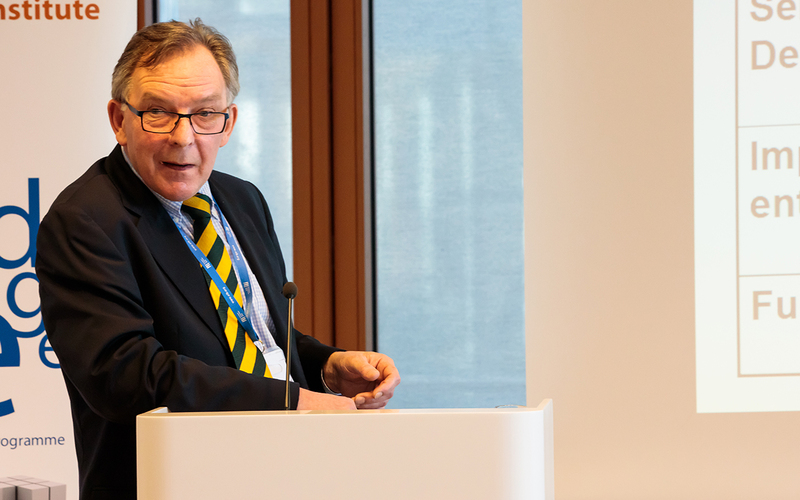 On 6 December 2018 at an EIB Institute seminar, Professors Martin Karlsson and Norman Bannenberg, from the University of Duisburg-Essen, presented the results of an EIBURS research during which they investigated various dimensions of long-term care (LTC) in Europe. 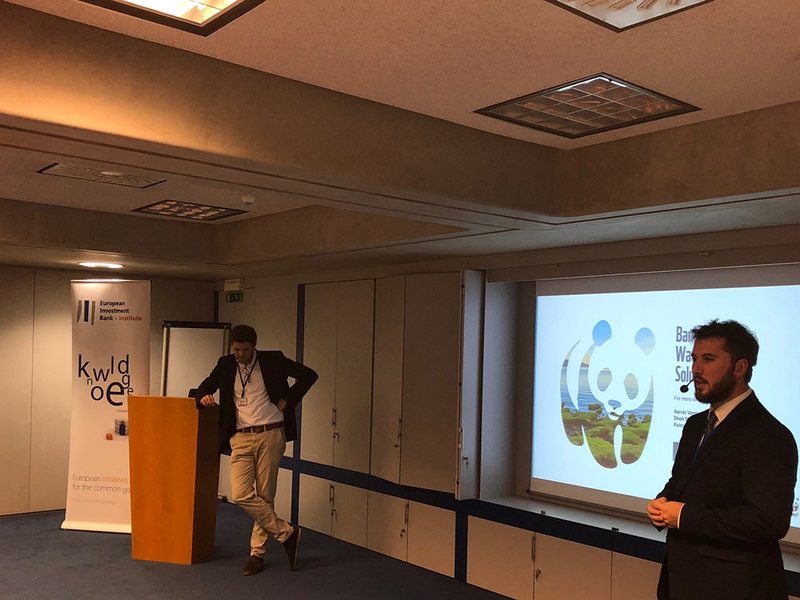 Fresh water is a rare and threatened resource but ideas exist to open the investment tap to finance sustainable water projects said experts of the World Wildlife Fund (WWF), one of the world’s leading conservation organisation at an EIB Institute seminar. 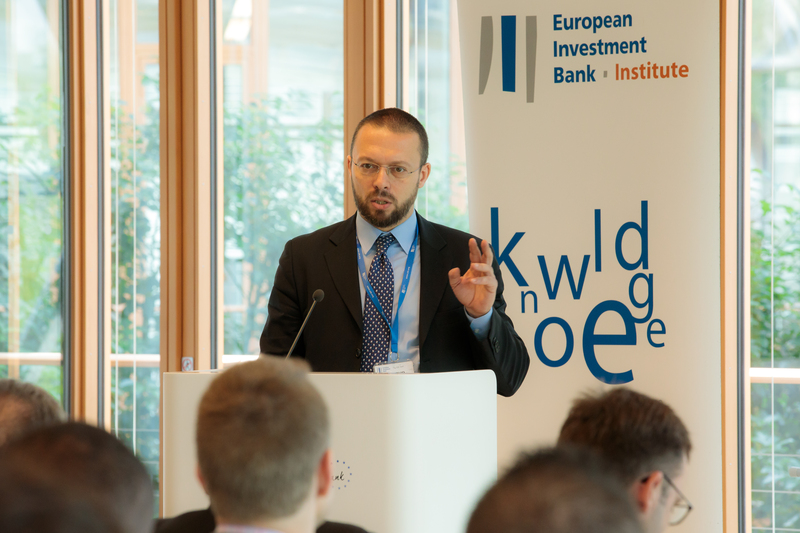 How can consumers be helped to take energy related investment decisions that are rational for themselves and for the environment? 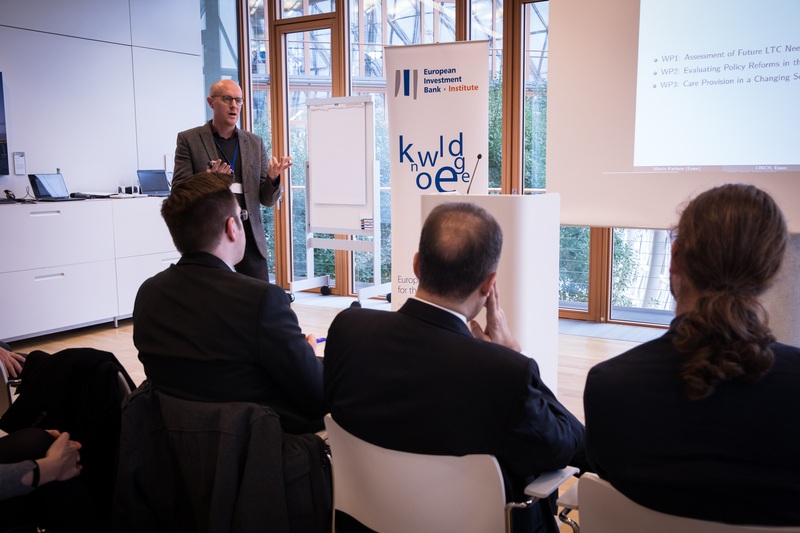 Professor Massimo Filippini, ETH Zurich, provided some answers at an EIB Institute seminar. What do we really know about the energy efficiency of buildings? Households are the second most energy consuming sector in the EU (26% of total consumption after the transport sector (33%). 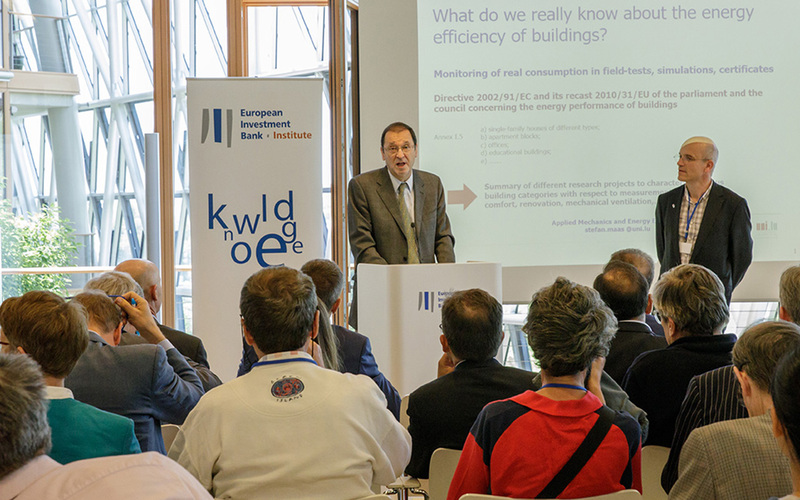 It is therefore important to build energy efficient buildings if the EU wants to reduce its energy bill said Professor Stefan Maas, from the University of Luxembourg at an EIB Institute seminar. 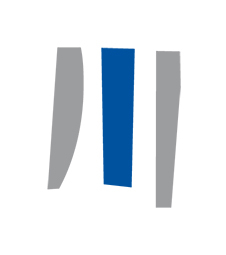 Impact investing aims to incorporate environmental, social and governance factors into investment decision-making. But how, especially in Public-Private-Partnerships (PPPs)? 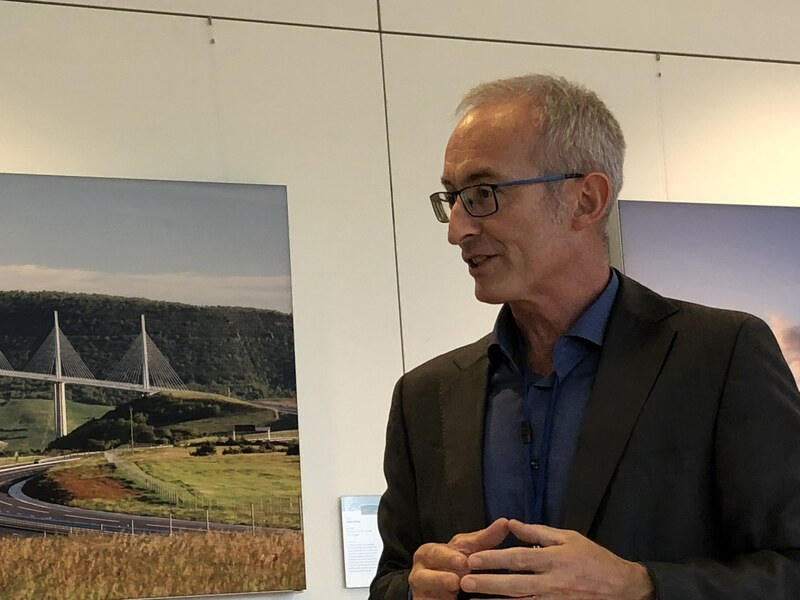 The project for the new hospital of Treviso (Northern Italy) offers an interesting case-study of alignment of public and private interests for greater value creation, said Filippo Addarii (PlusValue) and Francesca Medda (UCL) at an EIB Institute seminar. The right project should answer “strategic fit and business needs, provide value for money, be commercially viable as well as affordable, fundable and achievable”, said Joe Flanagan, adviser to the Welsh Government and State of Guernsey on Better Business Cases, and Andrew Carty, Member of Senior Management Team, UK Infrastructure and Projects Authority, at an EIB Institute seminar. 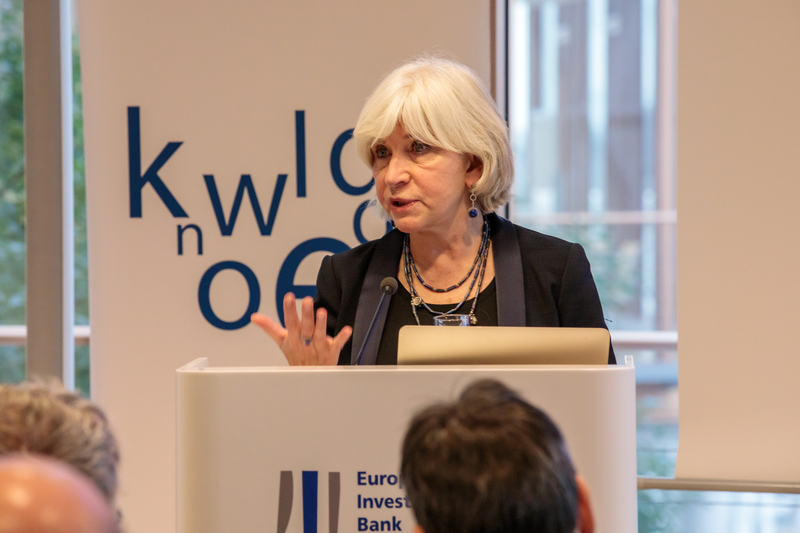 “The EU should be a laboratory of change and drive ambition in line with the Paris Agreement” said Laurence Tubiana CEO of the European Climate Foundation, professor at Sciences Po and chief architect of the first-ever universal, legally binding global climate deal at an EIB Institute seminar. 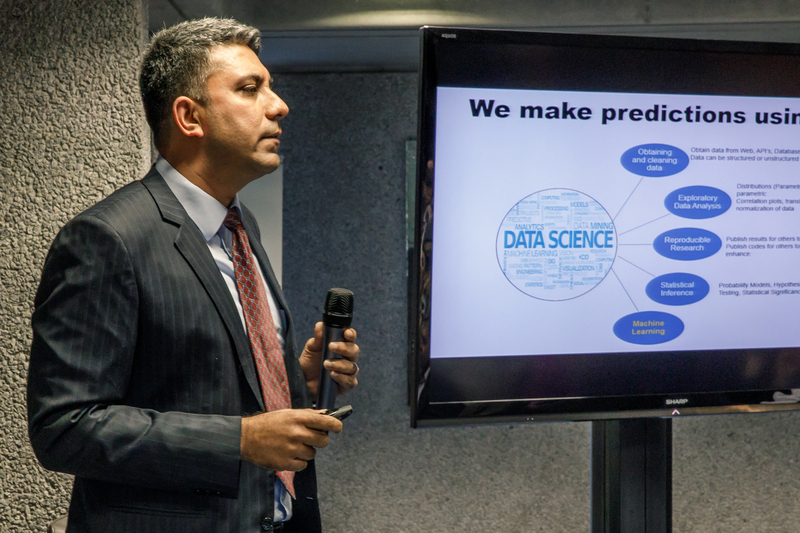 “Machines need a human touch to ask the right questions” said Surajeet Ghosh, Head of EU Analytics at Amazon – Kindle at a seminar organised by the EIB Institute about machine learning, a type of artificial intelligence that provides the ability to learn to computers which have not previously been programmed for the acquired skill. 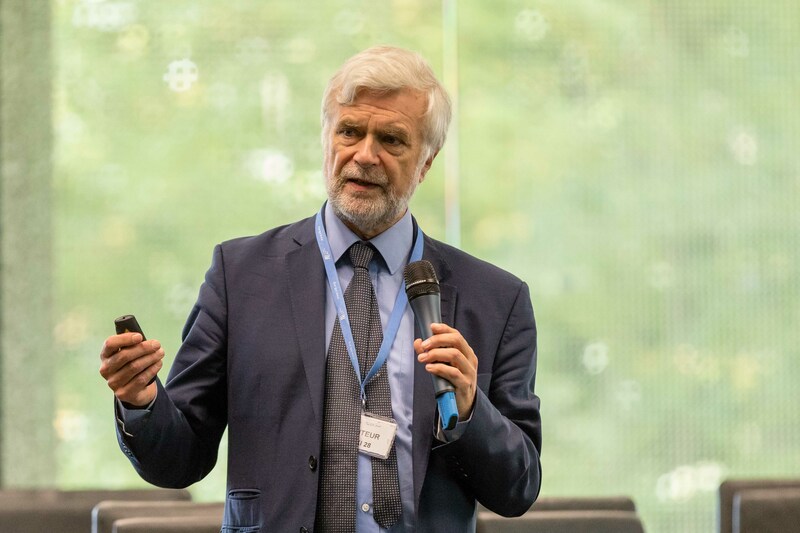 “The longer you wait (to tackle climate change) the harder and the more expensive it gets” said Professor Jim Skea, Imperial College, London, co-Chair of Intergovernmental Panel on Climate Change Working Group III (Mitigation) at an EIB Institute seminar. 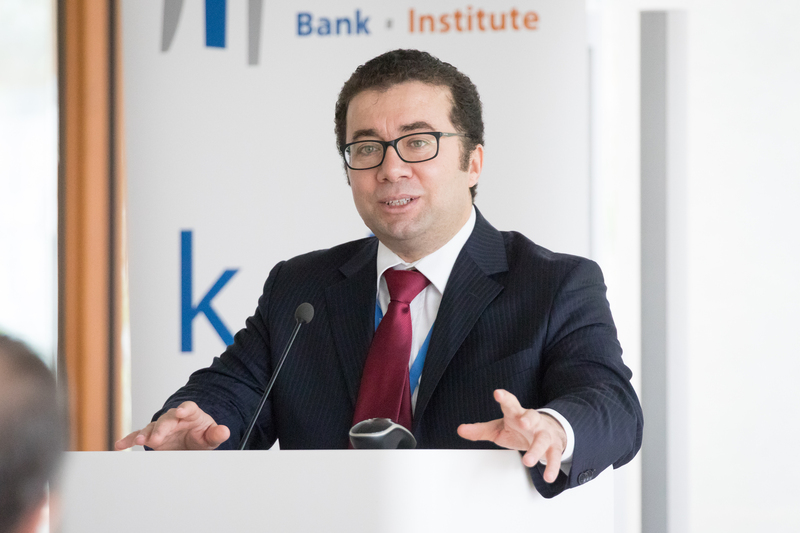 Despite the rise in services, manufacturing is still the hotbed of innovation and productivity in today’s economy, said Professor Murat Yülek, Director of the Center for Industrial Policy and Development, Istanbul Commerce University, at an EIB Institute seminar.